Calling all golfers! 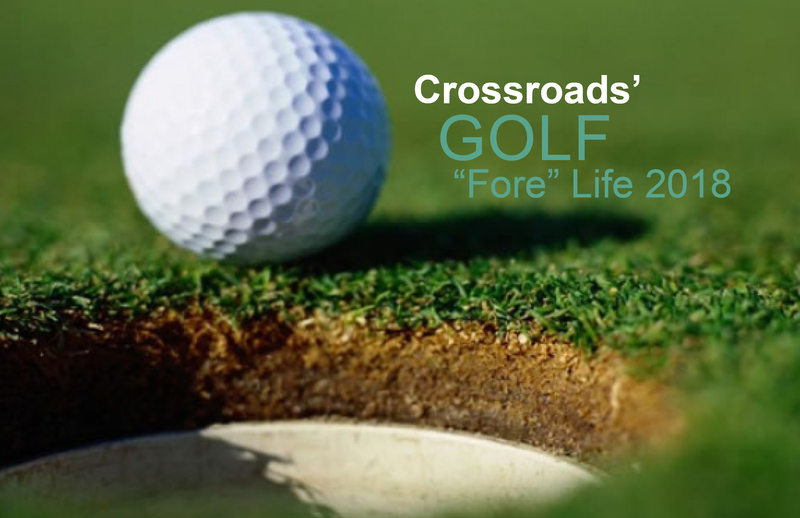 Start forming a foursome and join us for Crossroads’ annual Golf “Fore” Life outing on Monday, June 4, and play Oakland University’s R&S Sharf golf course. Tournament is a four person scramble. Individuals are welcome. Shotgun start will begin at 9:00 a.m. Golfers may start checking in at 8:00 a.m. The cost per golfer is $175, $700 per foursome, for 18 holes of golf with cart, golfer’s gift, coffee & tea service before shotgun start, contest holes, awards luncheon with trophies presented to the winners, and a themed basket auction. You may register for the golf outing at www.CrossroadsCareCenter.org or download the registration form from our website under the “Events” tab and mail the form with cash or check to Crossroads by May 21st. 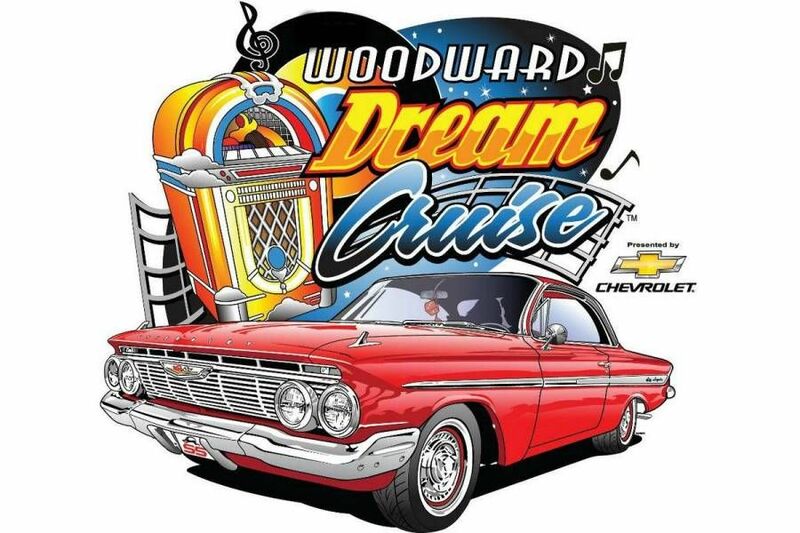 There are still opportunities available to sponsor this event or donate a themed basket or item for the silent auction. For sponsorship or themed basket information, please call Alex at 248.293.0070 x107 or email alex.p@CrossroadsCareCenter.org. We hope you and your friends can join us for a wonderful day of golf. 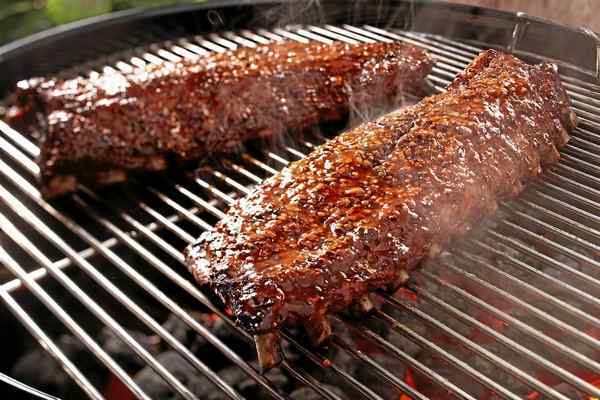 And, if you’re not a golfer, you’re always welcome to join us for the luncheon and themed basket auction.